Miami, FL – The newest release by New York Times Bestselling author Grant Cardone (The 10X Rule) is my new infatuation! 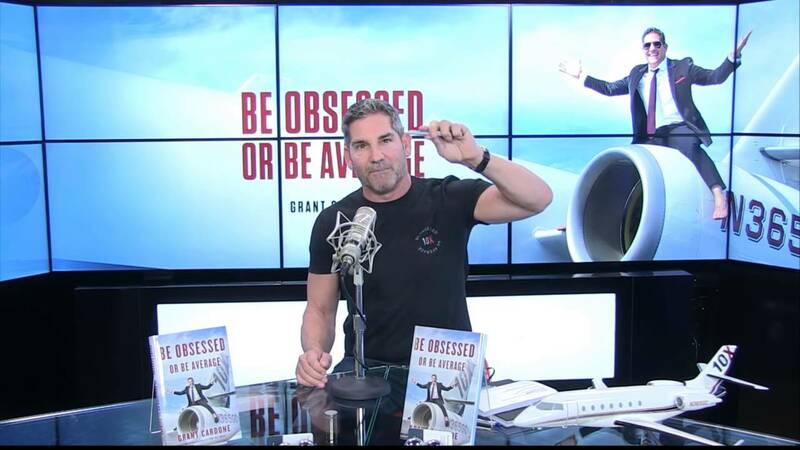 Be Obsessed or Be Average is a heartfelt, motivational, practical workshop for you and your business from cover to cover. I say heartfelt because he cared enough to tell his life’s story; which details his firmly grounded family values from his childhood to the unfortunate events and actions prompting his absolutely heartbreaking past, to the turning-point towards all being completely overcome. I say motivational because this guy’s pure can-do attitude resonates throughout the book’s entirety with a confidence building prose of if not that, then this… there are no stops, barriers or interruptions to Grant’s positivity, which is absolutely contagious. If you want to smile a bit brighter or walk a bit taller you’ve gotta get some of this ‘obsession’. And I say practical workshop because he gives you the exercises to figure out what your purpose and goals are and the actions to pro-actively take to accomplish them! It’s not often you see practical exercises right in the book. This is like a live seminar in writing, black and white. It’s delivered with entrepreneurs and business owners alike in mind. In fact, when finishing the read I thought I should get a certificate of completion because it was better than any college course I ever took. But, alas, a few highlights are well deserved to whet your appetite. Starting right out with the introduction, Grant’s sharp intelligence and care for the reader and his Obsessed fans shines through as he actually orients you to the intense journey he’s about to take you on. Then tidal wave of emotion drowns you as Grant reveals his own personal story of overcoming adversity and the struggle through the pain of life’s travails – and the lessons learned. 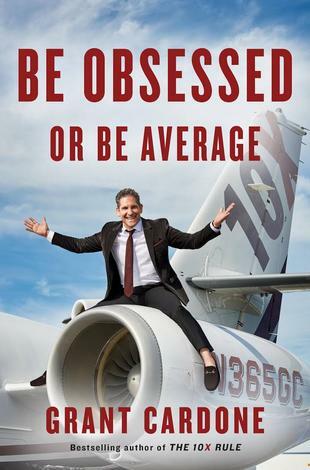 From there forward it is a dozen more chapters of pure adrenaline laced advice from hard-won experience of forging true success – the multi-million-dollar empire of Grant Cardone. An accomplished family-first man with his own private jet, a wealth of real-estate, a sales training system used globally, a mammoth PR machine and a social media frenzy helping others every minute of the day. • How to make giant claims, over promise and over deliver. • Tips for servicing your clients/customers like family and VIPs. • Sales team truths to increase your growth today; actually right now. • Become obsessed with control, persistence and results.